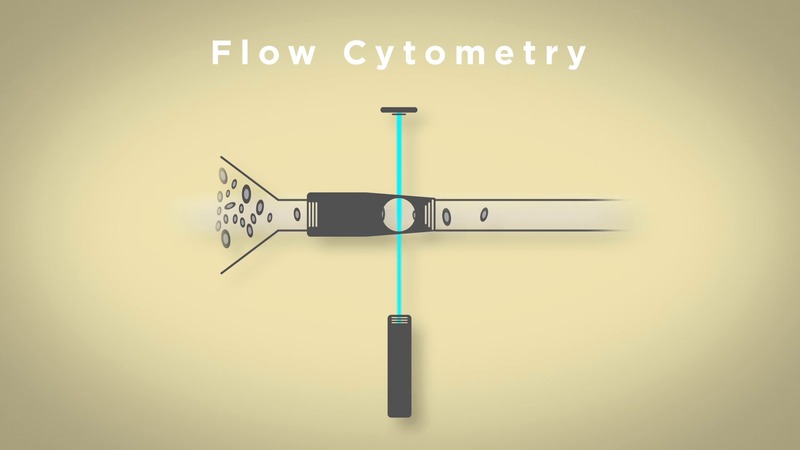 Introduction to flow cytometry - technology overview, applications, components of flow cytometers, parameters involved in analyzing cells. 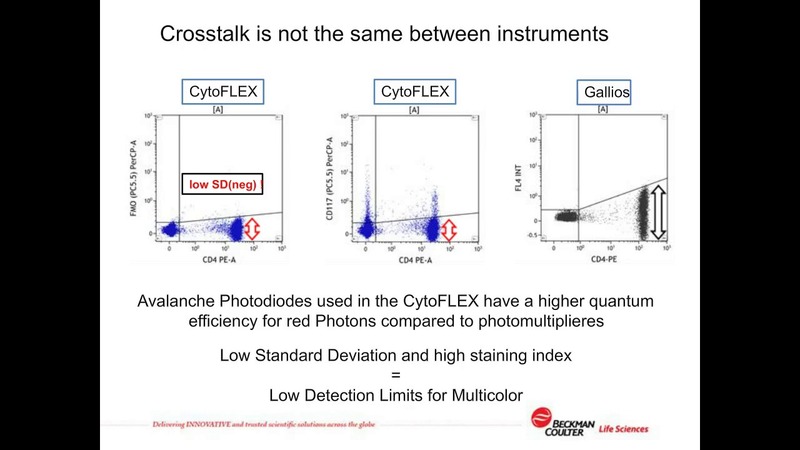 William Telford from the NIH describes biological applications using yellow green and near UV laser excitation sources available on the CytoFLEX S flow cytometer. 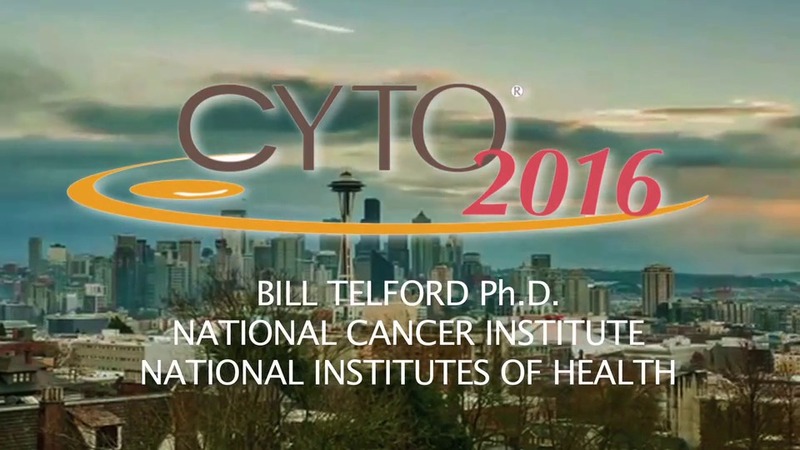 He provides an overview of the CytoFLEX technology and how it contributes to the results obtained on biological samples using high dimensional analysis to identify very rare populations. 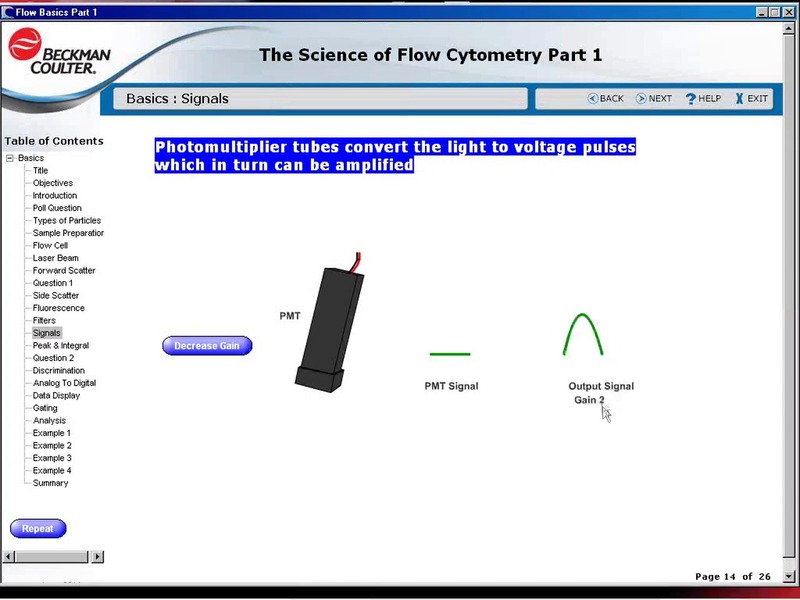 Image cytometry (also termed laser scanning cytometry) represents a unique hybrid technology between flow cytometry and traditional fluorescent microscopy. 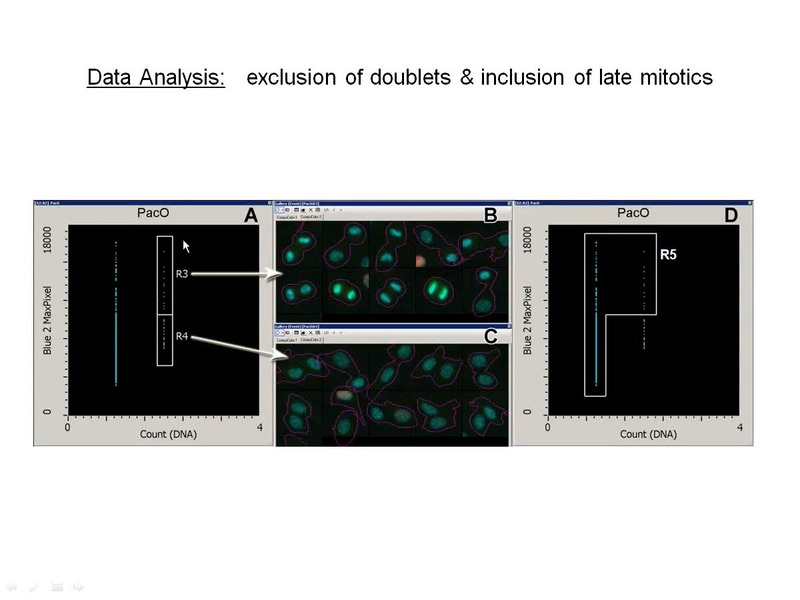 Learn more about the science and vast biomedical applications of quantitative analytical cytology using laser-activated detection. 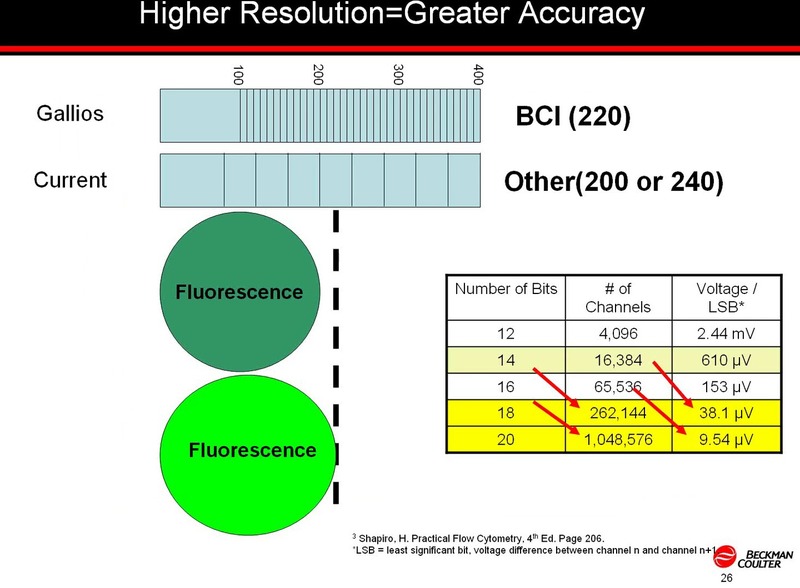 Imaging flow cytometry solutions from Beckman Coulter for automated, quantitative high-content, high-throughput cell cycle analysis. Webinar. 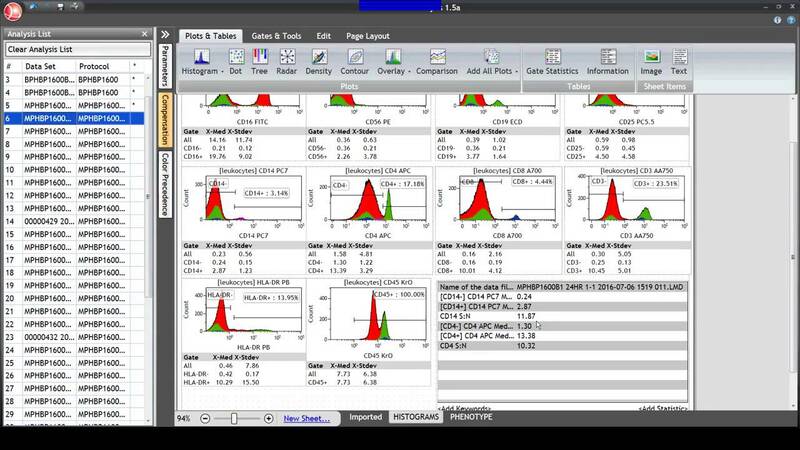 Empower your multicolor panel design with tools and techniques from Beckman Coulter. 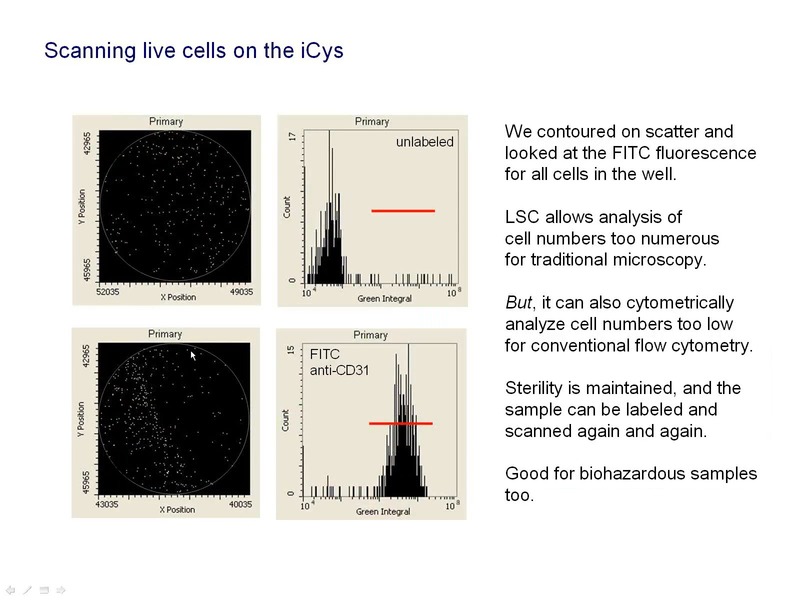 Learn how flow cytometry techniques are being used and how you can apply image and flow cytometry to your own research. Part 1. 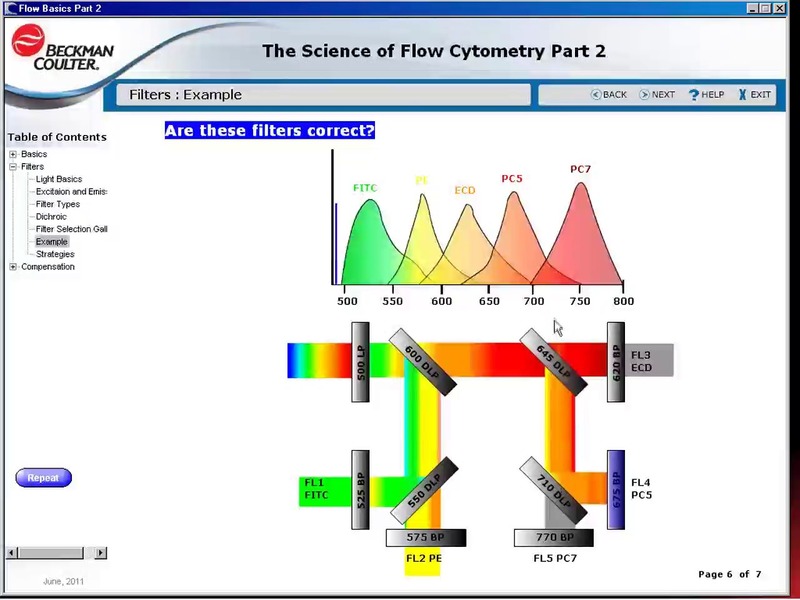 Learn how flow cytometry techniques are being used and how you can apply image and flow cytometry to your own research. Part 2.